" # 085 SUGAR PLUM ". COLOR BURST. LIP BUTTER COLOR. WE ALSO SHOW PHOTOS OF ANY SAID IMPERFECTIONS TO SHOW YOU EXACTLY WHAT YOU ARE BUYING SO THERE IS NEVER ANY MISCOMMUNICATION WHEN YOU RECEIVE THE ITEM. 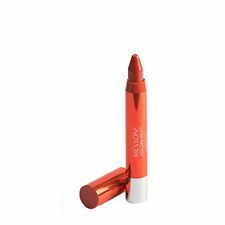 REVLON COLORBURST BALM STAIN #130 TEASE NEW. #130 TEASE. FULL SIZE. EXACT ITEM IN PHOTOS. ColorBurst Lip Butter. SUGAR PLUM #085. 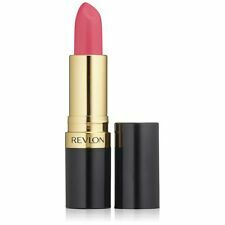 New REVLON ColorBurst Lip Butter Balm Lipstick - B2G1 Free! Choose Your Shades! 5 out of 5 stars - New REVLON ColorBurst Lip Butter Balm Lipstick - B2G1 Free! Choose Your Shades! 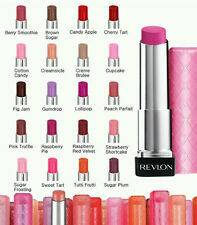 4 product ratings4 product ratings - New REVLON ColorBurst Lip Butter Balm Lipstick - B2G1 Free! Choose Your Shades!